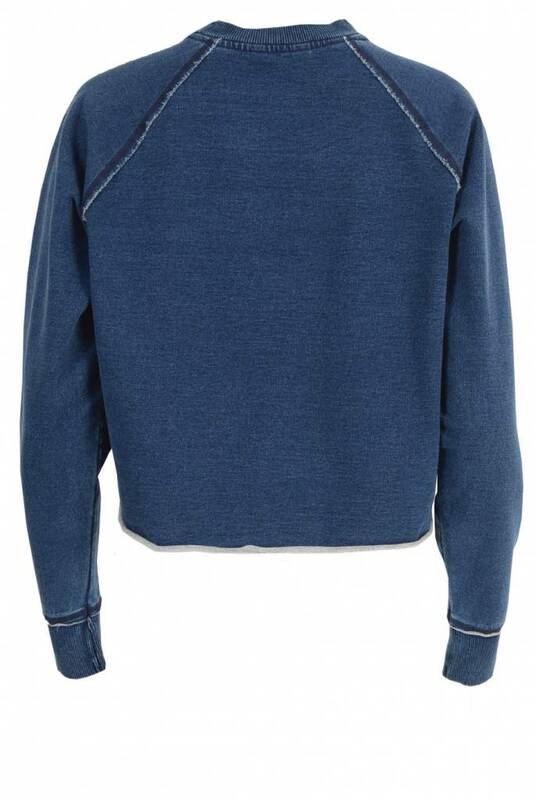 Cool sweater Indigo Raglan Crew from Neuw. 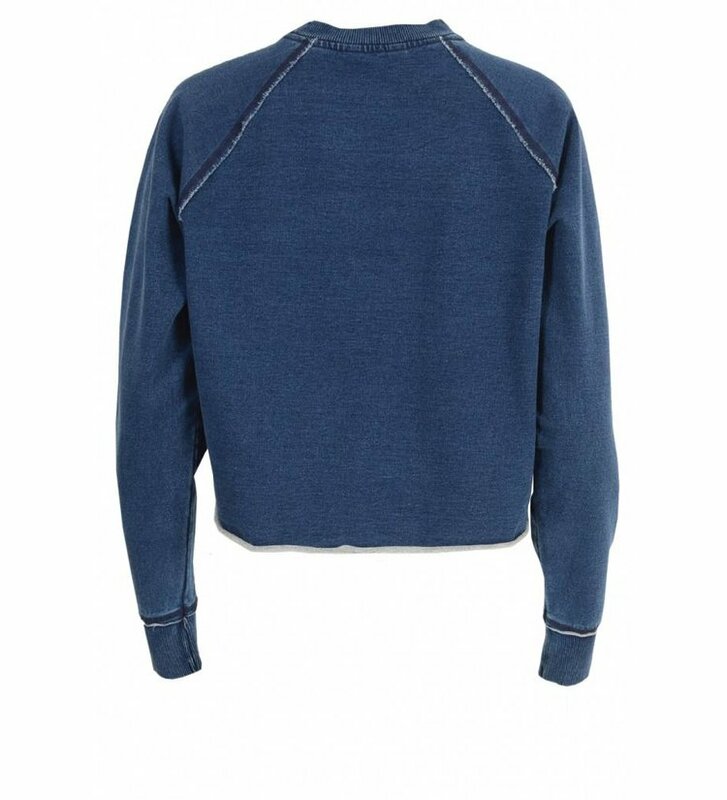 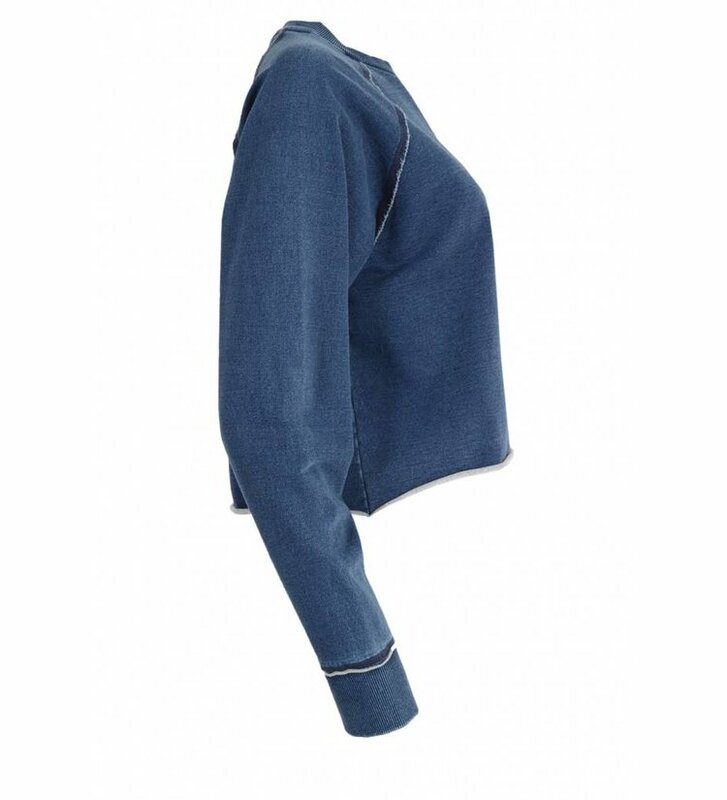 The Indigo Raglan Crew in Washed Indigo has a round neck, long sleeves and a short and wide fit. 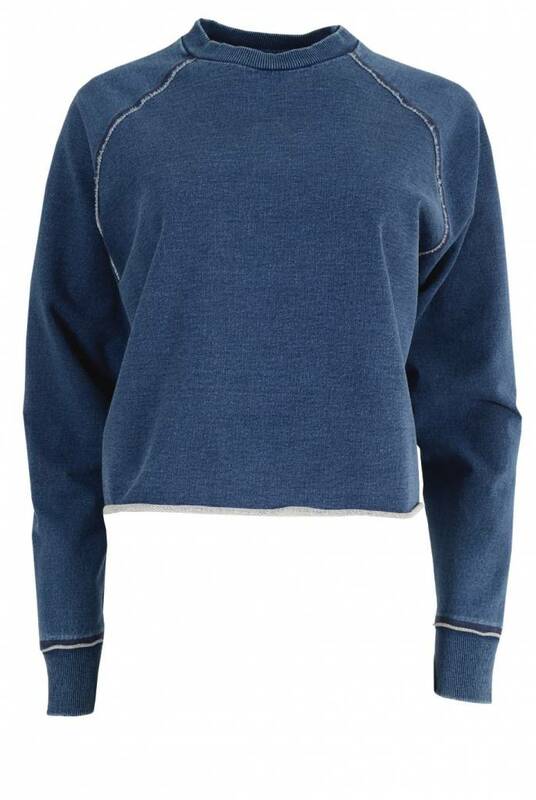 The cuffs and neckline are ribbed and the sweater has cut seams. 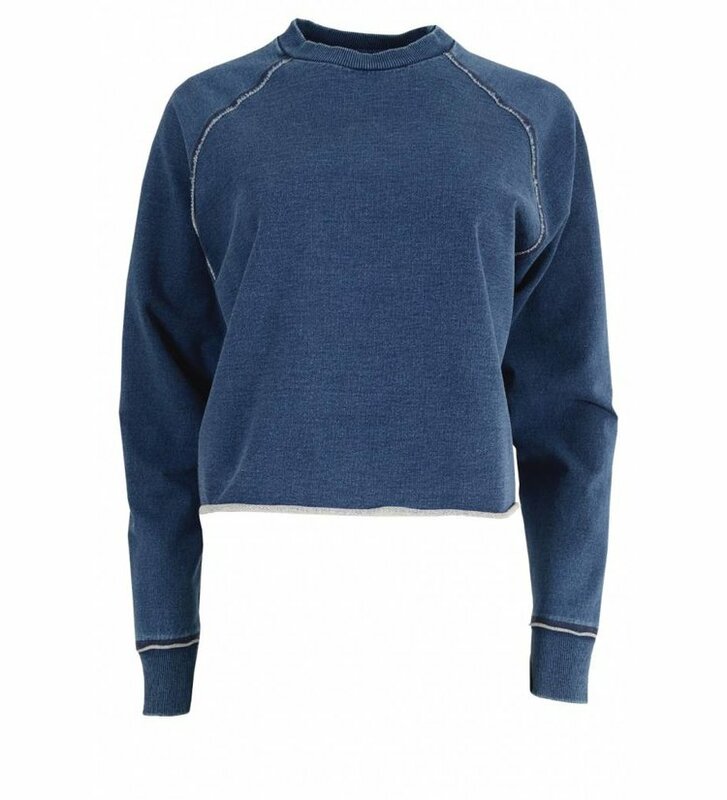 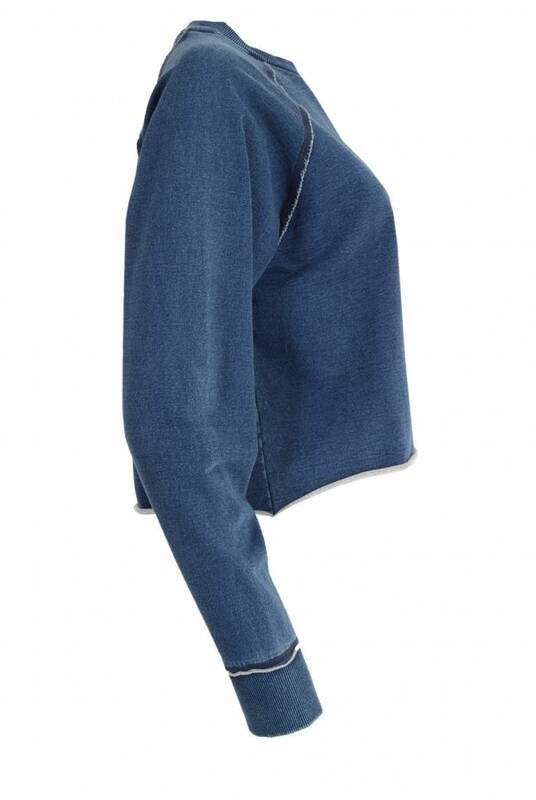 The jumper is finished with raglan sleeves and has a casual and effortless look.